And now that style I fell in love with already has gotten even better! 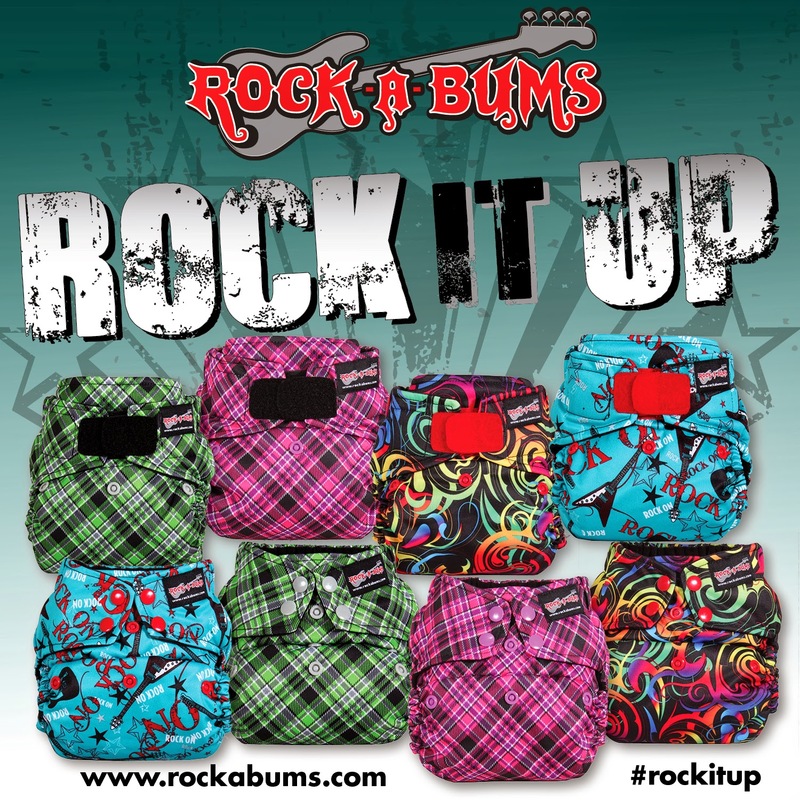 That's right, Rock-A-Bums now come in PRINTS!!! Are you as excited as I am? The pink plaid is my absolute favorite...so perfect for my little princess!!! Which is your favorite? Disclosure: I am sharing this event on behalf of Rock-A-Bums, I have received no additional compensation for this post, only the chance to win a $50 Amazon gift card! All thoughts and opinions are 100% my own.